I really enjoy looking at the bright colours and bold lines that are used for Andy Warhol’s art. 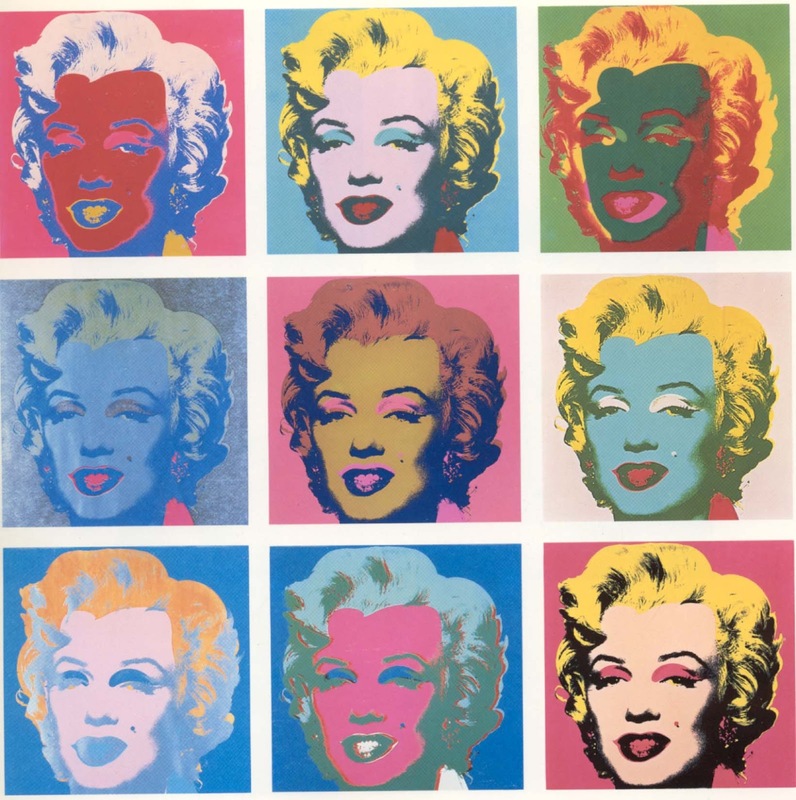 Warhol was a pop artist who was full of life and talent. August 6th 1928 he was born at Pittsburgh, Pennsylvania, USA his parent came from slovakia Andy warhol had a disease called chorea when he was 8 years old Andy Warhol is mum gave him magazine then he cut out celebrities of the magazine. didn’t have that much friends because he was quiet. He stared pop art the celebrities in his art a Marilyn Monroe, Mohamed Ali and Mao . He died in 1987 he was 58 years old when he passed away. I think that Warhol is a great artist, his artwork was powerful.